Polly Jackson - Classes in the Albuquerque, NM area. 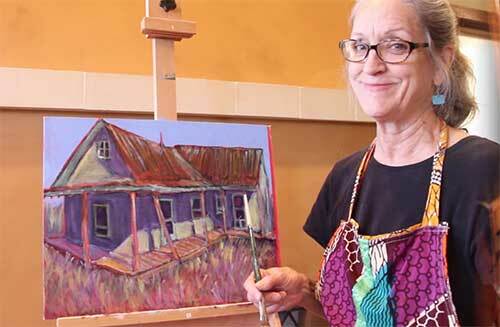 Polly's classes are great for artists of all levels, from those who have never taken an art class, to seasoned artists looking for some new techniques. In addition to the classes below, Polly may also be available for tutoring individuals and small groups. For more information, complete the form on the contact page or email her directly at artistpolly@gmail.com. Polly takes pride in her students' work by posting images on her blog at areyoupainting.blogspot.com. Take a look and get inspired to pick up that brush! Contact Polly for more info. Contact UNM Continuing Education for more info.